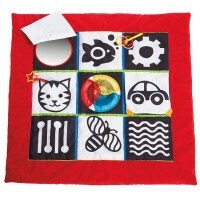 Help your baby to develop strong large motor skills with our fun toys from the Baby Gym section. 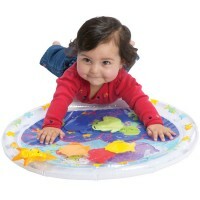 Baby gym makes your little one to reach a toy, coordinate her moves to stretch to the toy animal, start turning and crawling. 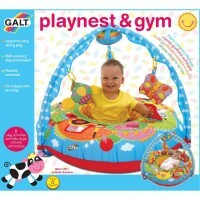 Baby gym is a compact developmental tool that will create an active play environment right into your living room. 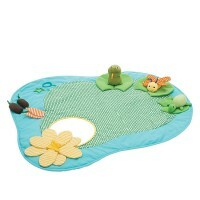 Touch, feel, move, explore and discover with our baby gym playthings that are perfectly safe for your baby!